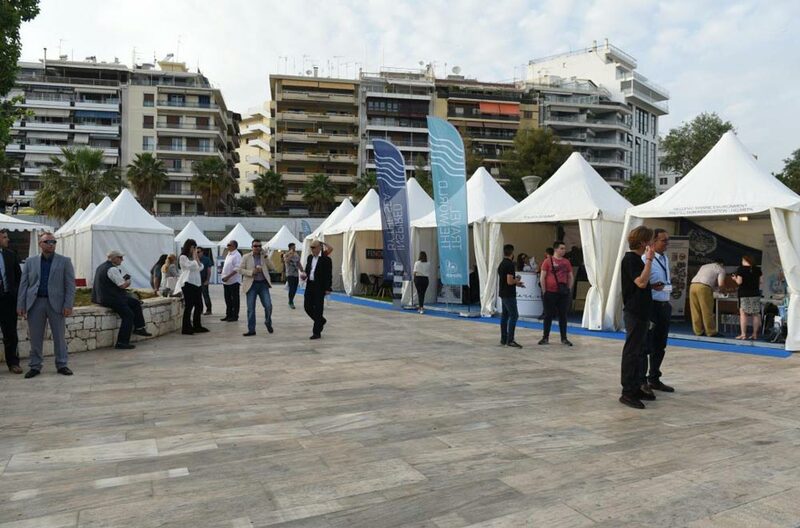 The 17th East Med Yacht Show took place in Marina Zea, Piraeus with great success and Atlantides Yachting participated as exhibitor. 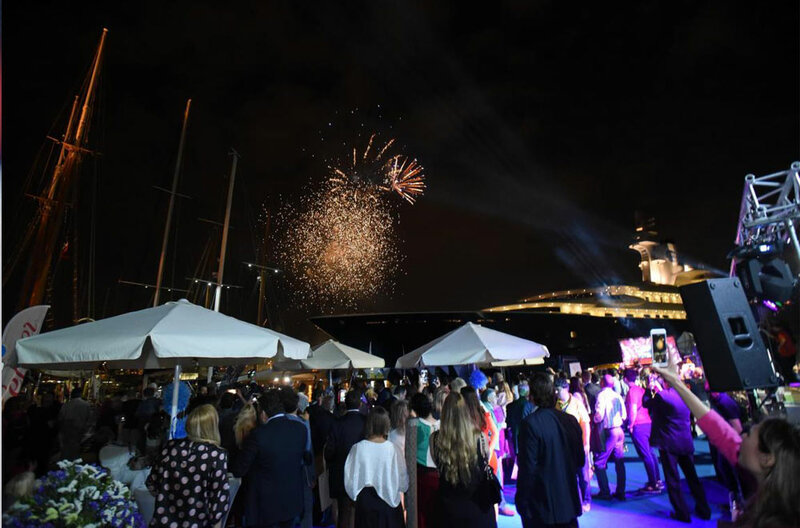 A full range of motor yachts, sailing yachts, catamarans and bareboats available for charter were descended on the Greek port city. 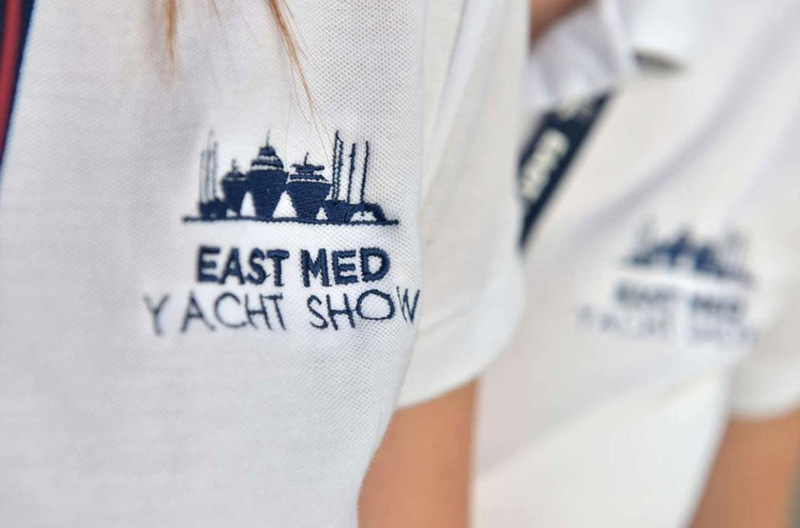 Charter brokers and professionals of the yachting sector were all there and had the opportunity to inspect the yachts in attendance and meet with the crews.